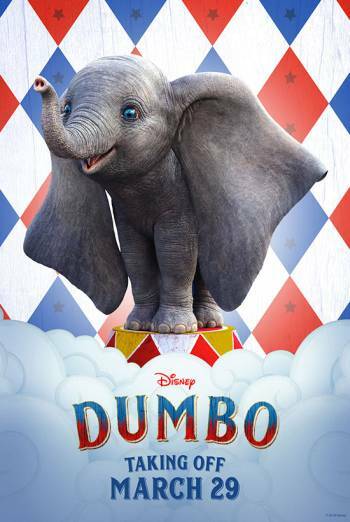 We need a new poster for Dumbo - can you help? Draw Dumbo, win gift cards! Airborne pachyderms are about to make a comeback in a big way with Tim Burton’s dazzling retelling of Dumbo swooping onto the big screen this month. We need a new poster for the new film, so crack out the pens and pencils, because if your kid’s poster gets chosen, you’ll not only win a £50 Vue gift card - you’ll get to see their artwork displayed at a local Vue. We caught up with Dumbo star Danny DeVito and asked him to review some of the entries we've received so far and his reaction is TOO MUCH. Take a look below to see if he reviews your entry. Dumbo flies into Vue on 29 March. Book tickets here.